Chrome Shader for Blender Cycles Render. A small thing to note: The higher the samples the better quality. 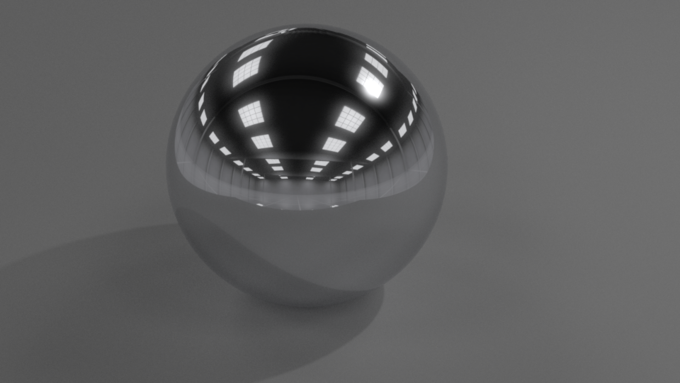 The HDRI used in the example render above is not included.